I love Liz Earle Instant Boost Skin Tonic - one of my all time favourite skincare products! 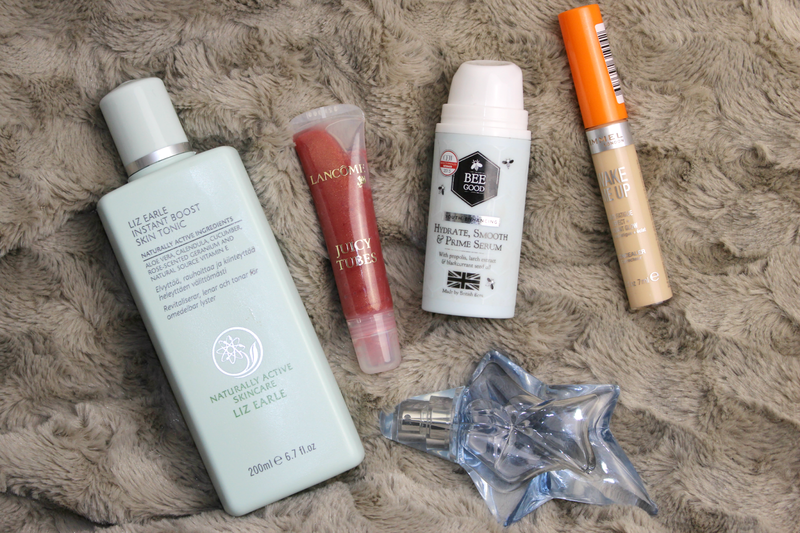 I like the Rimmel and Lancome stuff!! !